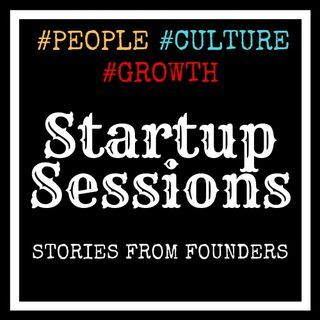 Mohamedali Walji, the founder of Kounteq.com is a guest on Startup Sessions for the second time. This time, he tells his personal story of grit, determination, resilience and overcoming hardship to build a successful startup in London. -And maybe most importantly, appreciation of what you have.